Number 1 choice for tight fairways! Very straight Mid-range disc with great control. The MD2 Fiend is a 21.7 cm mid-range disc that is very versatile to both recreational golfer and touring pro. 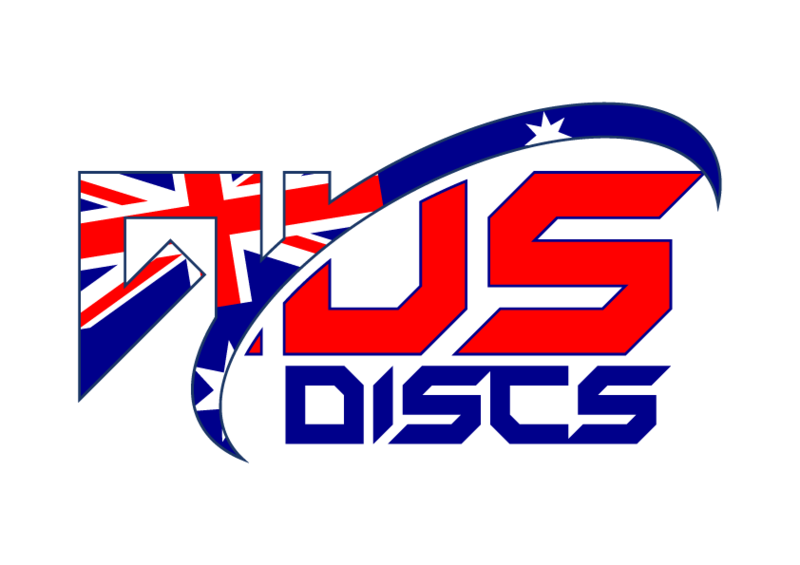 Straight flying, stable, quick and accurate these discs will hold whatever line you put them on. Tight and long fairway shots, medium range drives and really long approach shots are not a problem with this disc. Great feeling plus configuration rim for a smooth and controlled release every time.